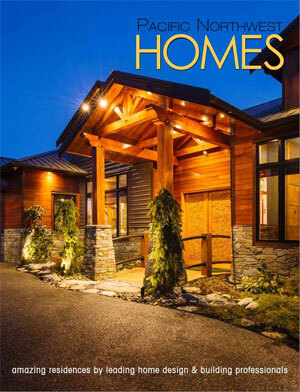 goldedge properties is the preferred custom home build firm based in the Fraser Valley of British Columbia. GoldEdge Properties is a full service licensed and insured residential contracting firm building custom homes. We specialize in but are not limited to residential construction. We also offer interior design, landscape design & build, competitive rate mortgages, commercial and residential insurance policies, plus a real estate agent to negotiate the deal. Our skilled team and trades have years of expertise to design, draft, budget and build your dream home. Is to make the entire construction process easy. We provide our clients with a service from start to finish, with all aspects from design-construction-finance-insurance and real estate. Creating spaces that are unique and amazing yet functional and come up with innovative construction techniques to provide customers with more value for their budget.